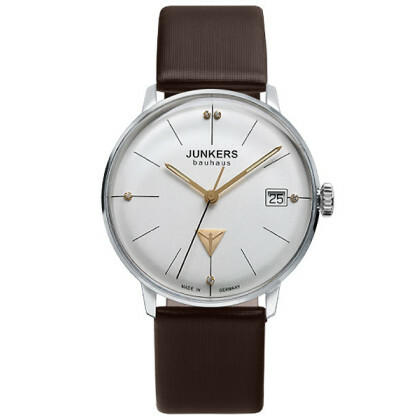 Junkers watches are ideal for ladies who prefer a stylish and discreet outfit. Straightforwardness and simple design make a clear statement. 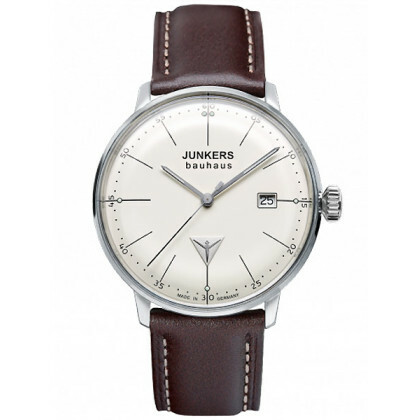 The timepieces underline the elegance and seriousness of their wearer and at the same time offer her a very good price-performance ratio. 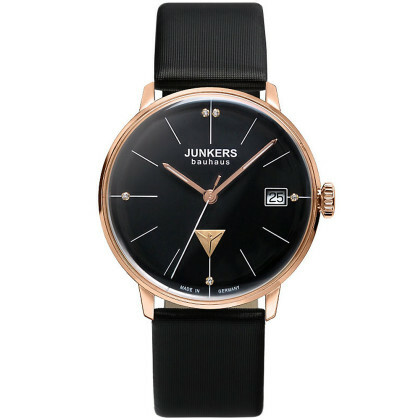 Show your taste and choose one of the Junkers watches for ladies. 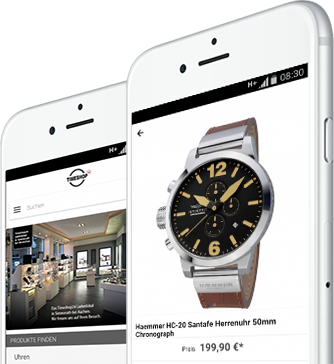 Your advantages are manifold if you order in our online watch shop: We deliver within shortest time and dispatch free of charge within Germany with DHL. 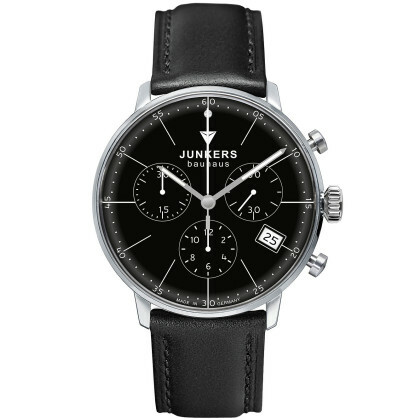 With our 30-day exchange right, you are always on the safe side when it comes to your watch selection. 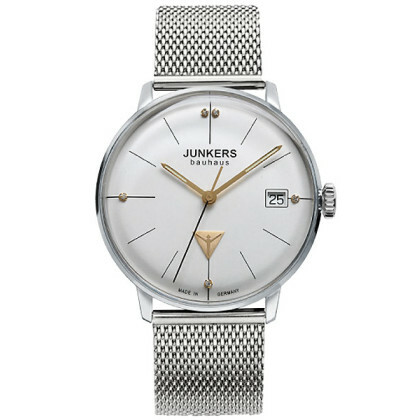 Of course we want you to enjoy your Junkers ladies' watch for a long time - that's why the master watchmakers of our own watch workshop take care of maintenance and possible repairs.